Late this August of 2017, LG is expected to reveal the V30 phablet, the company's follow-up to the excellent V20 with outstanding multimedia capabilities. Related: IFA 2017: LG Launches V30, A Snapdragon 835 Beast With Dual Camera! 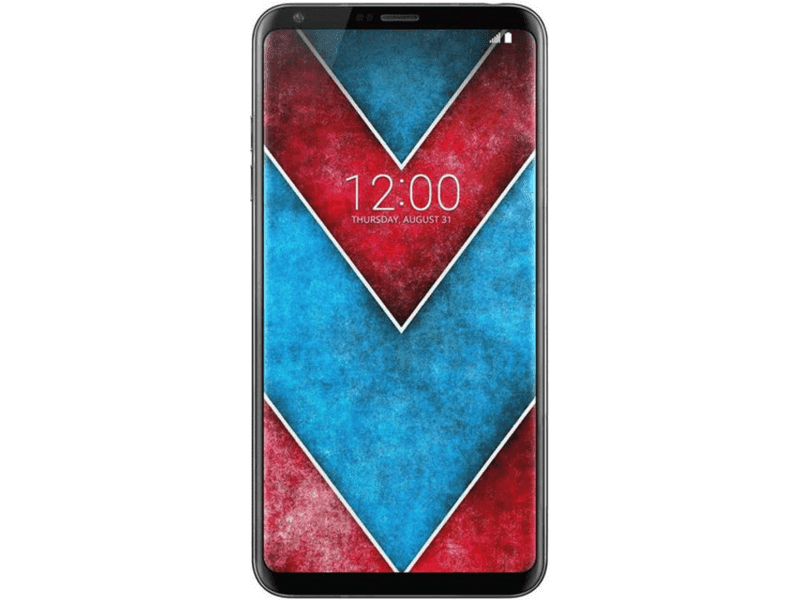 As a matter of fact images of the LG V30 has leaked in several online tech sides already. Moreover, rumors on its exciting features have surfaced as well. 1. The design is stunning - The LG V30 will come with the same 18:9 / 2:1 aspect ratio with HDR 10 and Dolby Vision compliance. But this time, it will be better aesthetically as it'll go with curve screen edges. It could also have IP68 water and dust resistance like the G6. 2. Beastly specs - It should come with Snapdragon 835 processor and at least 4 GB of RAM. We won't also be surprised if LG will go higher than 6 GB RAM on this one. The storage should be bigger than 64 GB. 3. Camera improvements - According to rumors, the LG V30 will be the first smartphone with f/1.6 aperture size, the highest on any smartphone. It could be a dual camera setup with wide angle lens like G6 and V20. The selfie camera should be better as well. 4. Multimedia prowess - LG will focus on video recording capabilities. Rumors stated that it'll have Cine Video and Zoom effects. Let's also expect it have an improve Quad DAC setup for audiophiles. LG V30 will support external mics too. 5. Newest OS - Last year, the LG V20 is the first smartphone with Nougat OS. This year, it could be the first smartphone with Android O OS. The LG V30 will be officially announced on August 31.